Have you ever wondered what it would take to improve a website’s traffic? Let's have a look at the strategic fundamentals of search traffic in a non-technical way. I have simplified the related verbiage and tweaked things a bit so that they don’t sound that technical. Let’s begin with the first phase or issue—why a lot of websites aren’t found on the web. 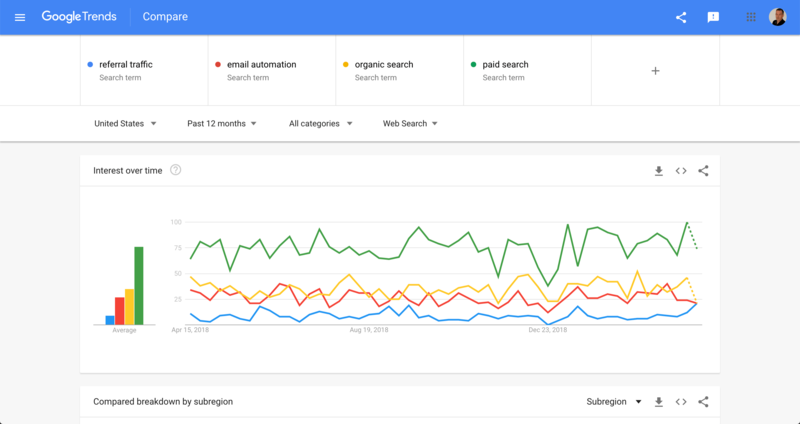 A lot of businesses and organizations today—well, the majority of them actually—aren’t found through Google search results. This also applies to organizations and enterprises that have been around for quite a while. But that doesn’t mean that your business isn’t attracting customers or pulling the necessary market share. Word of mouth marketing is still a viable marketing strategy today. However, even if you are gaining customers you sometimes hear people tell you that they aren’t finding your business online. Search Engine Optimisation is all about writing stuff people are looking for. Getting above your direct competition for the content on Google Searches. Organic traffic insights will help you to see the real data of your website's search traffic. Making small modifications to parts of your website and putting infrastructure into shape combined with SEO content strategy will generate a steady flow of qualified traffic to your site. But what are exactly the different tasks to complete in order to improve your traffic? Analyzing your site’s infrastructure is all about doing an audit of your website before you apply any SEO. The goal here is to identify how your site is doing with regards to gaining search engine traffic. You will also try to compare your site’s performance with that of your competitors. The pre-SEO audit will include identifying keywords that drive actually traffic to certain types of content and the creation of content groups. You will then compare whatever data you have gathered with the data of from your closest competitors. There are tools that will help you do site audits and analysis. An example of which is Google Trends. 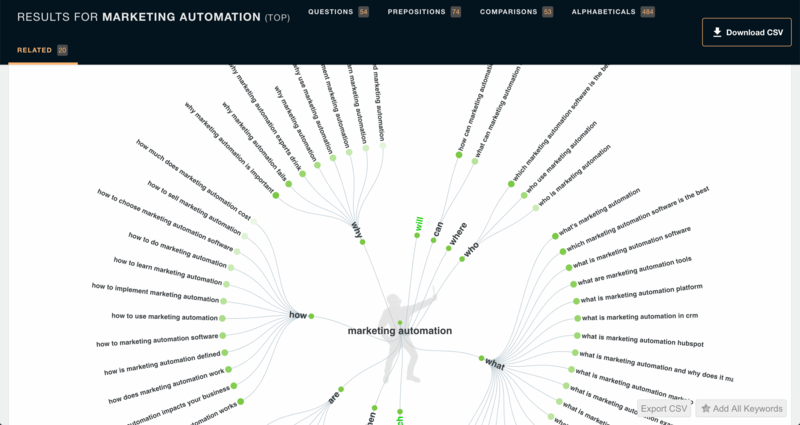 These tools will help you learn industry topics, content group names, and topic keywords that best suit your industry. Time is now to start looking at your website and see if your website pages are actually found by search engines? You need to know if your site is being indexed? Why? Because when you do a Google Search, Google will not searching the internet but its 'own' index of webpages. Indexing pages to be included in search results. In order for your site's contents to be included in the results of your custom search engine, they need to be included in the Google index. The Google index is similar to an index in a library, which lists information about all the books the library has available. Your site content needs to be crawled and indexed by search engines (e.g. Google and Bing). 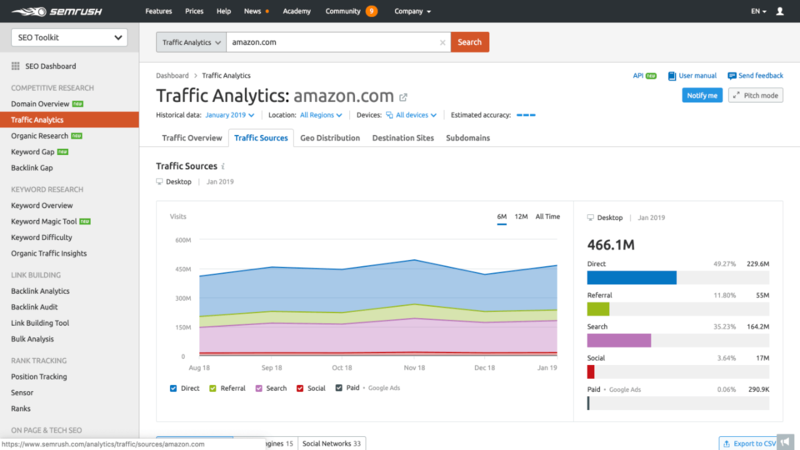 If crawled and indexed you can start doing traffic analytics. Start verifying the keywords you are ranking for that drive the majority of your traffic. Look at pages per visit, average visit duration and bounce rate. How much and which are the webpages being indexed? What pages are ranking? Can you increase traffic for these pages? Are your landing pages converting? Is your website getting conversions? 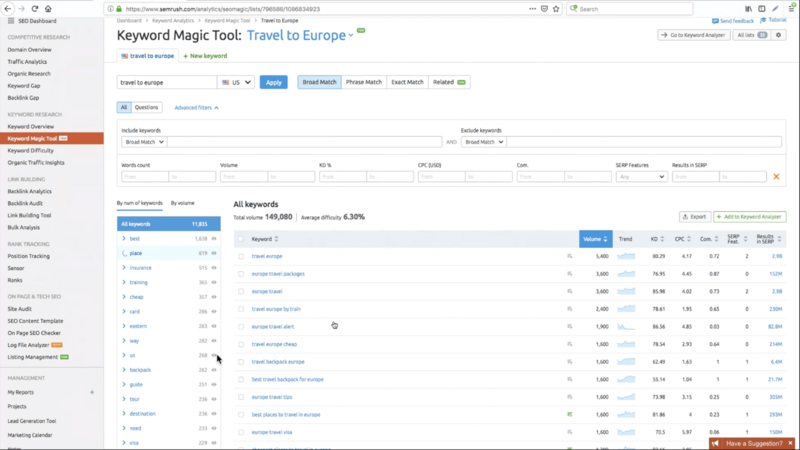 You can also start working on preliminary keyword insights and doing first keyword discovery. 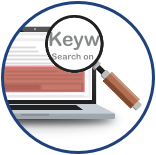 Get keyword insights to track content, competitors and conversions associated with 'your' relevant keywords. Set the baseline of your current site. Make a draft report with your starting set of metrics to start the SEO optimisation journey. In SEO terms, researching the competition will involve the analysis of keywords that your competitors are using. You will want to find out which ones help them rank and which ones don’t. This will help you gain insight into the SEO practices that work for your competitor. If it works for them then you can try and see if it might work for you too. You should be looking for keywords and practices that help your competitor outperform your website. That way you will know where you should focus on. Doing competitor analysis will also help you gain insights into search terms that customers use to find your competitor—you will want to match that or do even better. In your competitor research phase, you begin by comparing the performance of your domain (i.e. your site’s URL). You will then come up with a list of keywords that are low cost, topic specific, and generates lots of traffic. By researching your market keywords, you can not only learn which terms and phrases to target with SEO, but also learn more about your customers as a whole. It's not just about knowing the search volume of a particular keyword. Much more about exploring the many varied ways that people use language to research an idea or topic. Collect ideas for content and best optimise it. There are great online visibility management solutions that help simplifying your keyword research routine. Where you start with one seed keyword to build a whole keyword empire in no time. Keep lists of your previous searched keywords. Look at groups with high volume and low difficulty. Check for related keywords you can use for your site, blog, campaigns, snippets and landing pages. Finding and researching alternative search terms that people enter into search engines while looking for a similar subject is one. Make a search marketing plan where you keep spreadsheet lists of previous searched keywords, related keywords and common questions, another. Doing keyword research, helps you finding the right keywords, and by this drive the right traffic to your website. Traffic, that is more likely to convert and will help you better understand your customer. After competitive research and doing your own keyword research it is time to start exploring and building your keyword content strategy. Developing a content strategy is the process of organising a website's content by topic, which helps search engines like Google understand a user's intent when searching. A good content strategy foundation requires good planning. The first step in building your content strategy is to identify which topics your content will cover. You do that by making a list of words and terms associated with your product or service. 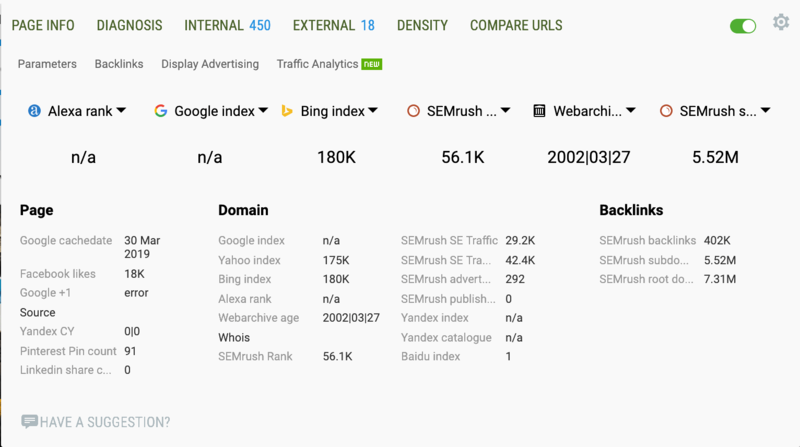 Using search volume and competition for these as your measure to narrow down your list to a result set of keywords representing your content groups. Based on content groups you can create a list of topics to cover from one month to the next. In the process you can start differentiating yourself from competitors by finding a niche in which your brand can be the leading expert in your field. An area where there's little to no content competition which gives your brand a chance to break through. Start creating and optimising web pages around these topics first. Then you will consider opportunities where subtopics and internal linking are possible. Create subtopic pages where you can rank well for by using related long-tail keyword as your focus keyword. A good way to organise internal linking is through the pillar content strategy. You are going to design pillar pages that contain information you would typically cram into multiple white papers or eBooks on one singular page. Your pillar page is meant to focus on a particular topic you’re trying to rank for in the SERPs. The benefit of having all your information in one place allows visitors to get answers to their questions quickly and efficiently. Part of your pillar content strategy will be the focus on link ability and opportunity. You’ll need supporting elements to make your pillar content strategy a success. Subtopics are there to support your topic and continue to help your visitors get the answers they need. You’ll also want to make sure you have content on these topics, such as blogs, that you can link to on your pillar page. Because links are so valuable, you should focus on link ability, as you plan your content strategy. Links remain an important ranking factor and have numerous benefits beyond search. Also in this stage you will need to work on the process of attracting inbound links. An SEO audit is the next step or phase in your search engine optimization process. What this means is that you will have to go through your website one page after the other. You will review each page’s performance and how they provide traffic to your entire website. An SEO audit will be more of a review of the current SEO practices that you have put in place. You can do this audit even after you have launched your web pages. Remember that SEO rules can change over time. That means you will have to do SEO audits as needed. Now, going over your web pages will be easy if your site isn’t that big. However, think about auditing over 1,000 pages and you will start to see how tedious and laborious this process can be. The good news is that there are site audit tools that you can use, which automates the entire process. A site audit tool will analyze your website page by page. It will check for both technical as well as on page problems. 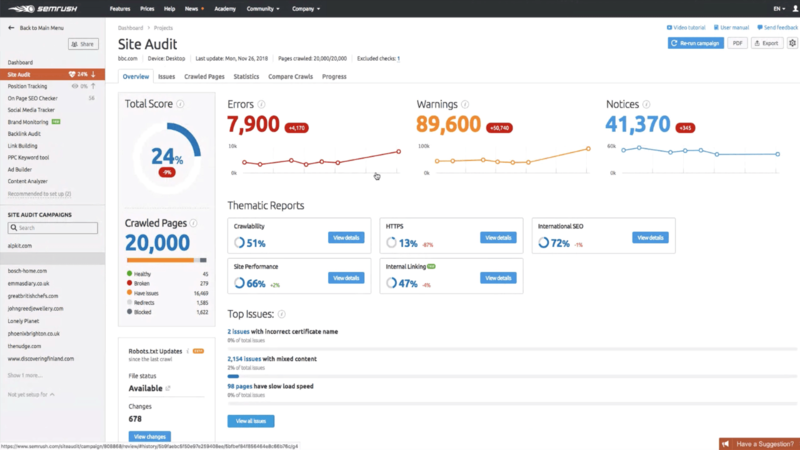 So, what’s a site audit tool? It’s actually a website crawler—yes it’s the same type of bot that Google and other search engines use to go through every single webpage on your site. Now, the way the audit tool is programmed may not be exactly the same as the ones that Google uses. Search engines make use of and apply their own rules and they’re not going akin to reveal the algorithms that they employ just like that. However, a site audit tool can help you get the job done. It can check for server errors, broken links, 404 errors, 301 and 302 redirects, as well as on page SEO issues. 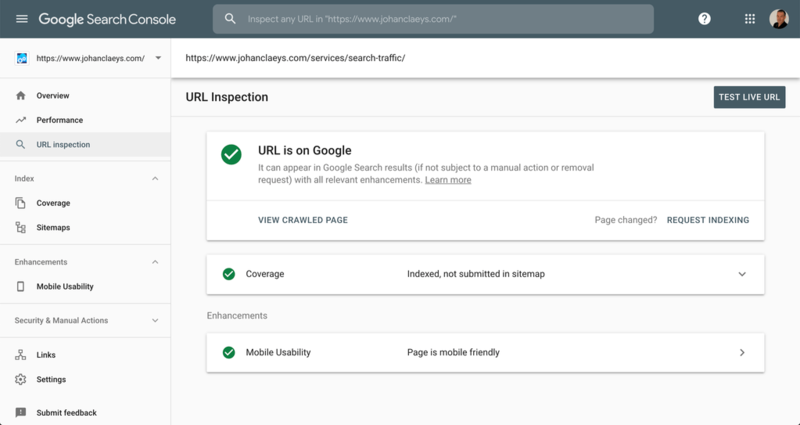 You can also use a site audit tool to create XML sitemaps, view blocked URLs, crawl-ability, site performance and flag page/meta descriptions, titles and headings that are too long. Optimising your website for search engines is not always easy. Especially with the changing algorithms search engines use to rank web pages. As search engines evolve, challenge will be to keep your website’s content fresh and neatly optimised. You can't do just quick fixes, left and right, in order to have a handful of your pages to rank. 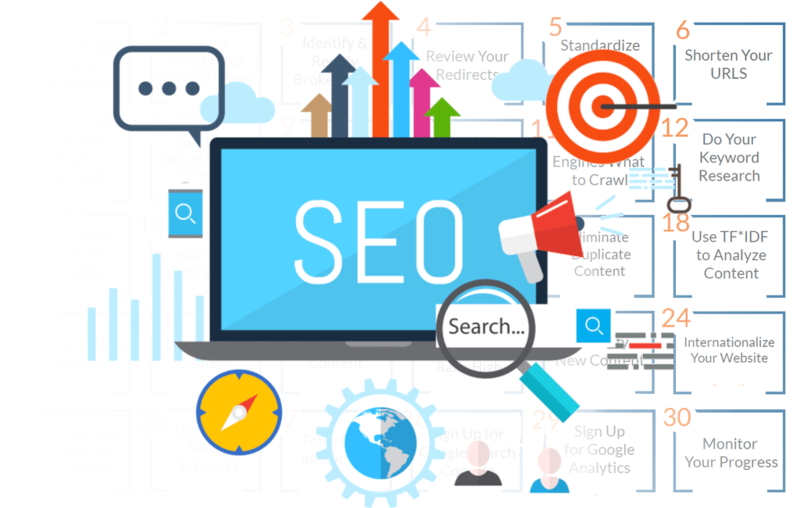 Applying good SEO is a process over time and is all about refining your strategy by using sustainable and proven best practices. This project milestone is about increasing your SEO traffic. Doing the actual work by applying SEO tactics, tips and tricks, does and don'ts during a timeframe of 30 days on a daily bases. Challenge? Creating a better website in one month. By applying a tip each day and consistently applying daily minor tweaks during a month. Keeping a website well-maintained is the basis for any high-ranking website. Best practice is to update your website’s search engine optimization consistently. Whenever a new update is released by Google and the other search engines you should apply them as they go on each webpage on your site. High ranking websites are the ones that are well-maintained. Note that Google’s web crawlers take months before they can put all your webpages in its indexes. Give it 3 to 6 months before you will see any improvements in your site’s rankings. No worries there are great online visibility management platforms that have a 'Reporting' functionality allowing you to organize extensive data all in one place. Gathering all the data in one or more elegant custom PDF report. You might also consider building a 'Strategic Dashboard' in Excel. Dashboards are much more effective communicators than spreadsheet pdfs. Human brain processes images faster than text. That makes reporting dashboards much more effective communicators than spreadsheets full of numbers. Still, pretty dashboards alone will be of little help, with no analysis, insights, business impact or proposed actions, with a picture of a better future. 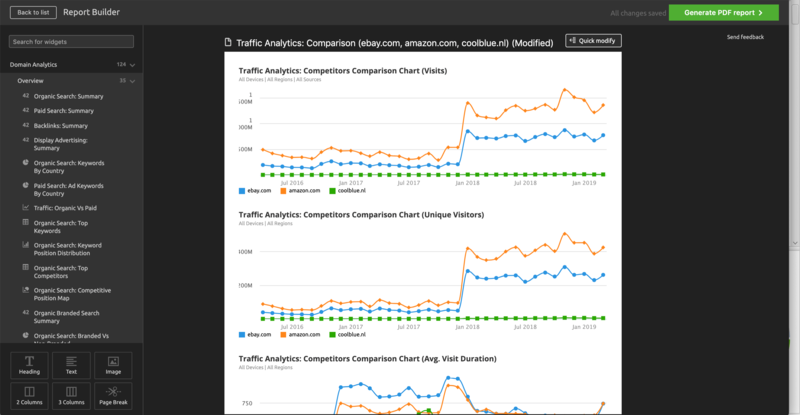 Dashboards help quickly understand patterns and relationships within the data. New developments are tracked by using key performance indicators (KPIs). The insights become the foundation of actions needed to keep improving the business. Once you estimated business impact of every proposed action, focus on most impactful tactics first. A strategic dashboard is key to efficient decision making. As the data becomes bigger, your dashboards should become simpler. They cut the clutter and show only the metrics that are crucial to decision making. Understand your audience, create strategic or tactical dashboards, helping your stakeholders see only what is important to them. Are you out of search traffic and search optimisation ideas? Get inspired and consult me for SEO audits, outlining weak points on your site, technical, on- and off-page issues combined with helpful tips for improving ranking, visibility on search engines and optimizing your entire marketing strategy.